Martyr does, piece by piece, deliver a tale worthy of the Warhammer 40,000 universe, but it’s wrapped around a rather uninspiring dungeon crawler. 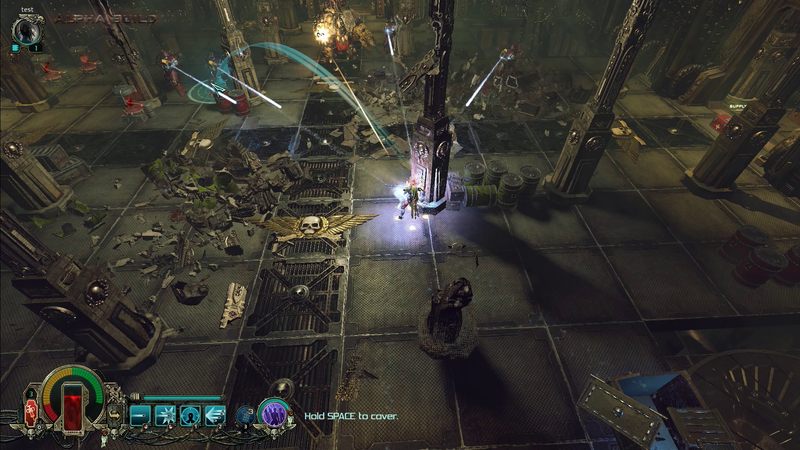 If you’re dedicated to Warhammer 40,000’s world you may get some joy out of this but Warhammer 40,000: Inquisitor – Martyr is anything but to-die-for. 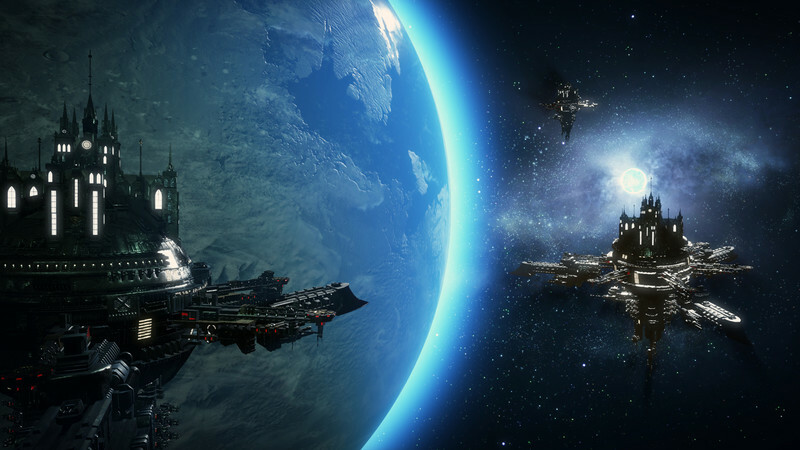 Perhaps the greatest challenge of every Warhammer 40,000 game is to capture the scope of a massive universe with fidelity to its rich content which has influenced countless sci-fi titles while adapting to the high expectations of modern gamers. 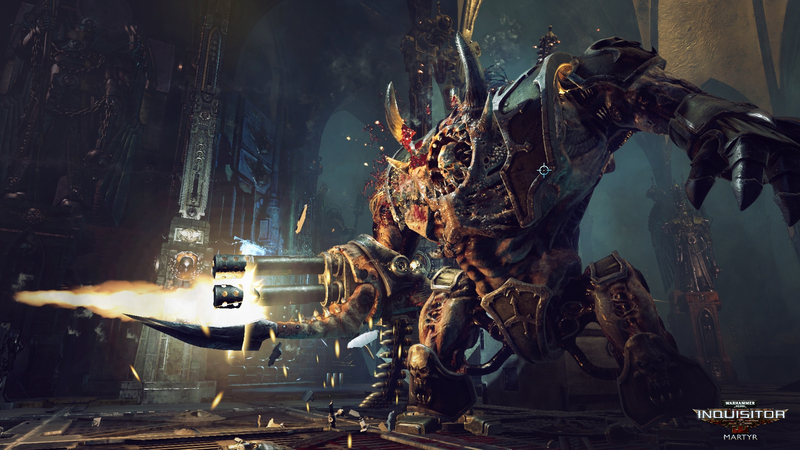 In this regard, Warhammer 40,000 Inquisitor - Martyr fights a bloody battle, emerging victorious, but not unscarred. 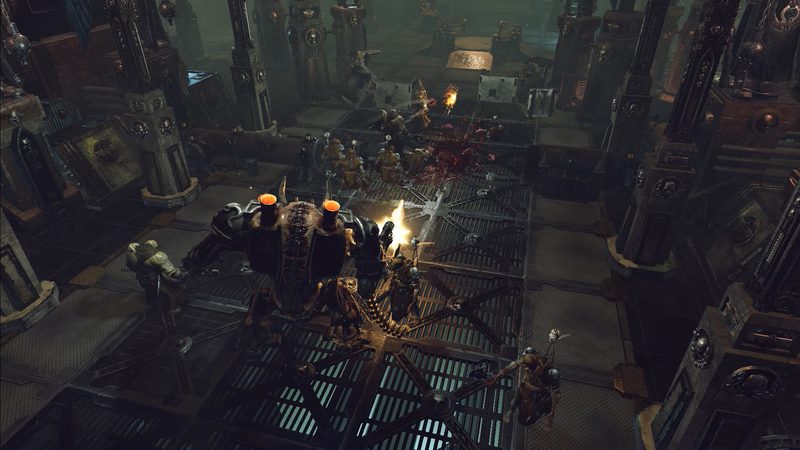 Warhammer 40,000: Inquisitor – Martyr is a title that has a lot going for it. It has a great license, excellent combat, and decent sound design. However, everything else ranges from poor (the storyline) to mediocre (much of the overall game design). However, keep watching this title. 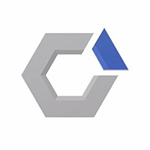 NeoCore Games has been dutifully patching and listening to the community from the very beginning. Overall the engine isn’t bad, but there is room for improvement. The final thing pulling it down is that endgame doesn’t have a lot to it. It’s a grind for levels, gear, and leaderboards. I’m not sure how long that will appeal to players. The good news is Necore has been patching the game. They are watching player metrics for balance issues and complaints. It's frustrating because when it's good it really is good. There's a cover system that feels right when you're hunkered down with a rifle lining up an aimed shot, which involves a targeting system like a spinning roulette wheel, which stops on the body part that wins a bullet. Pillars and other bits of level furniture fall to pieces once the bolter rounds start flying. Warhammer 40,000: Inquisitor –Martyr isn’t bad, but it feels like it’s missing that spark to be really enjoyable. When playing with hack-and-slash action you want to feel involved, but the fights in Martyr feel like someone else is playing the game. Sure there are some fun moments and maybe it will grow into a more enjoyable experience post-launch, but for the here and now, it probably isn’t worth your time. 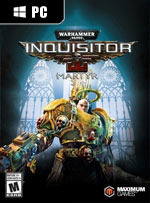 Inquisitor - Martyr es un interesante acercamiento al universo ficcional de Warhammer 40.000. 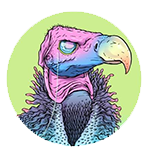 Sin embargo, a pesar de su estética y buen saber hacer en cuanto a recrear su universo lo cierto es que el juego termina cojeando en lo jugable gracias a una serie de dudosas decisiones de diseño. Ich mag Diablo sehr - und Blizzard gelingt es sogar bei mir, dass ich immer bessere Ausrüstungsteile haben will. Vom Reiz dieser Itemhatz ist in Warhammer 40.000: Inquisitor - Martyr allerdings nichts zu spüren. Hier nervt mich die Masse an größtenteils unnützen Items nur. Vielleicht würde ich das in Kauf nehmen, wenn mich das Fortschrittssystem insgesamt besser belohnen würde. Nicht alle Ideen, die Neocore in das Action-Rollenspiel aus dem Warhammer-40K-Universum einbringt, wirken ausgereift. Vor allem die persistente Sandkasten-Welt, die sich basierend auf Spieler-Entscheidungen entwickeln soll, hat momentan Schwierigkeiten, sich zu entfalten, wird aber enorme Auswirkung auf die Langlebigkeit von Inquisitor haben. Questo ci mette di fronte al problema dell'endgame che risulta ancora un punto interrogativo, legato a promesse che pur interessanti sono sempre e comunque promesse. Ciononostante non possiamo non promuovere quello che è un ottimo action RPG, frutto dell'evidente passione di NeocoreGames per l'universo di Warhammer 40,000. De verdienste die je binnenhaalt komen in de vorm van gebalanceerde loot. Het skills-per-wapensysteem is uniek en brengt variatie, maar kan als je je favoriet hebt gevonden zorgen voor statische combat. 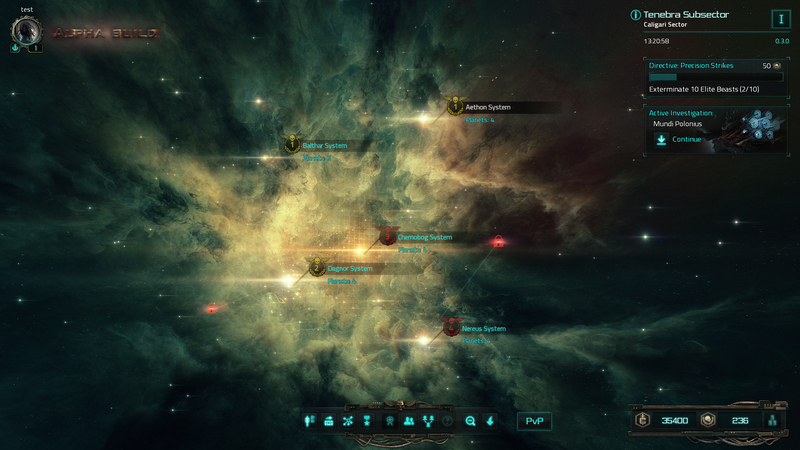 Ook helpen de kleine bugs en framerate problemen niet mee, maar dat neemt niet weg van dat het fantastisch is om de Caligari Sector te laten dat je een echte Inquisitor bent!